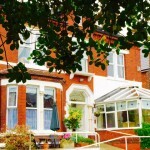 Welcome home to true care for elderly residents and people living with dementia, in Southport, Merseyside. It’s the little things that makes Woodlands Manor a real home away from home. 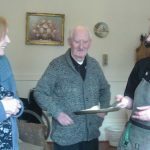 Here, we’ve combined a stimulating environment conducive to dementia care with the tasteful interiors of a lovingly preserved property. 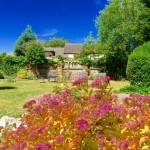 Woodlands Manor has 26 bedrooms with stylish décor and high standard furnishings. Our themed communal areas are where residents put their feet up in the company of others and/or join in social activities. 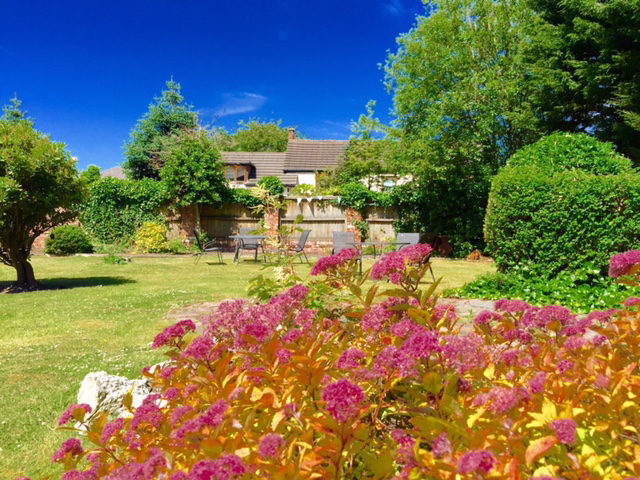 These include the bright and airy Garden Room, overlooking our garden, and the 1950s Reminiscence Room, which boasts original vintage and retro features like gramophone, an old television and rotary dial telephone. Our home has an in-house hair dressing salon where residents benefit from regular grooming and pampering by a dedicated hairstylist who visits weekly. A resident’s kitchenette is easily accessible to all, allowing residents and close family to help themselves to light refreshments as and when they want. 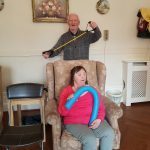 Dedicated staff are always on hand to assist with individual needs and guide activities. Woodlands Manor also boasts a Remembrance Garden with memorial plaques. This is where we hold our annual remembrance day for past residents. 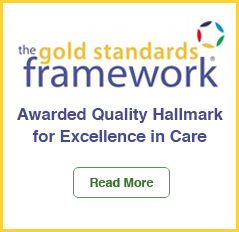 At Woodlands Manor, we specialise in End of Life Care, and have received the Gold Standards Framework award by the National GSF Centre. 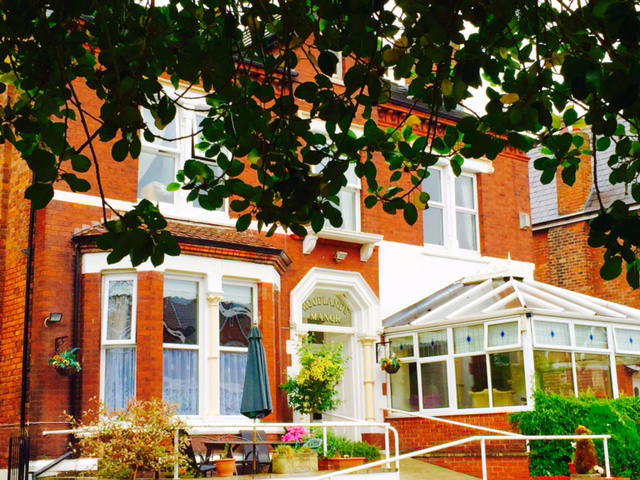 It is one of two Cedars Care Group care homes based in Southport. 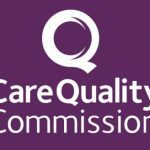 The other, is Cedar Grange Care Centre which also holds the GSF award for end of life care. Familiarity and reminiscence is invaluable. 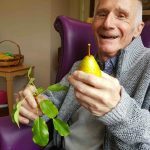 It keeps our residents connected with life; can ease the transition into care; and is helpful in improving memory skills for people with Alzheimer’s. 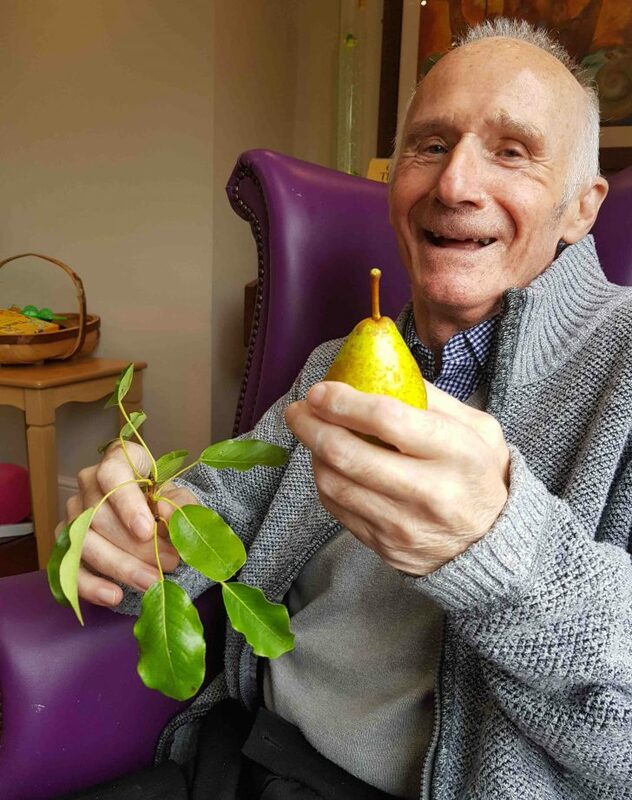 At Woodlands Manor, all our residents are encouraged to personalise their rooms with small belongings and photographs. This inspires a sense of personal space and belonging. 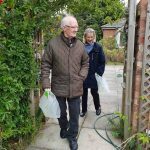 We offer several types of stay depending on the level of support required: Residential Care; Convalescent Care; Respite Care; as well as Dementia Care for early and middle stage dementia. 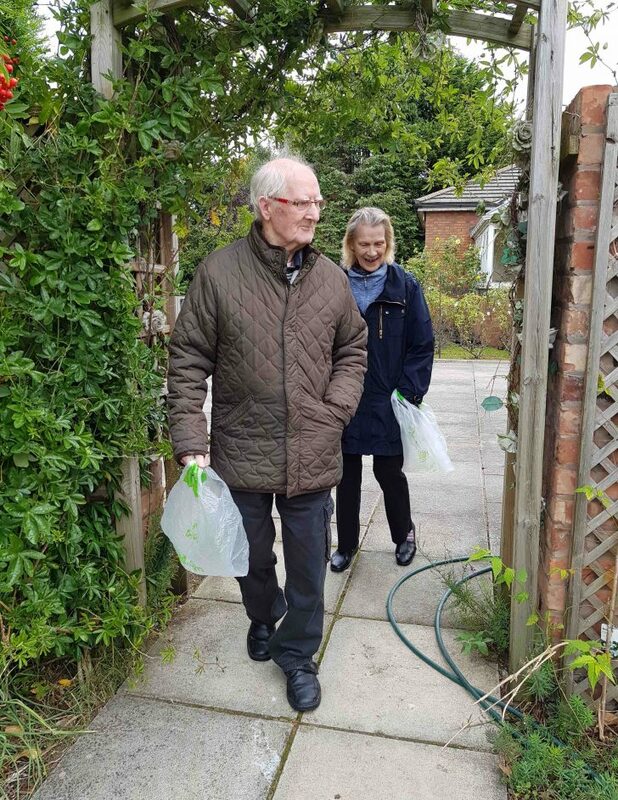 Each resident receives personalised support in accordance with his/her individual care plan, under the supervision of a dedicated home manager. Download the full details of this home!